Hey ladies! It's time for another easy DIY project! Today, we're giving solution to backless outfits that reveal your bra straps. 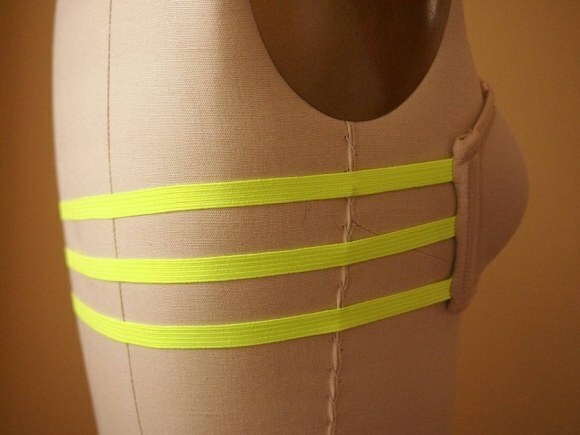 We showed another DIY project solution to this weeks ago, and we found another one just in case, you find it tedious to stitch your bra to your backless top or dress. This time around, instead of hiding the straps, we are going to show our bra straps! And there's no other way to make it more interesting and fashionable than to make the straps colorful and stylish! 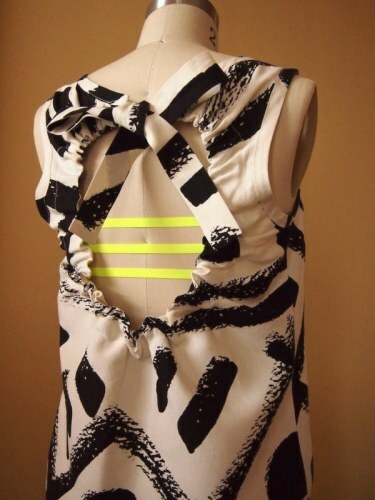 Learn how to turn your usual bra straps to a much more fashionable one here!